This weekend marks not only the wonderful celebration of Thanksgiving, but also the start of the Advent season. 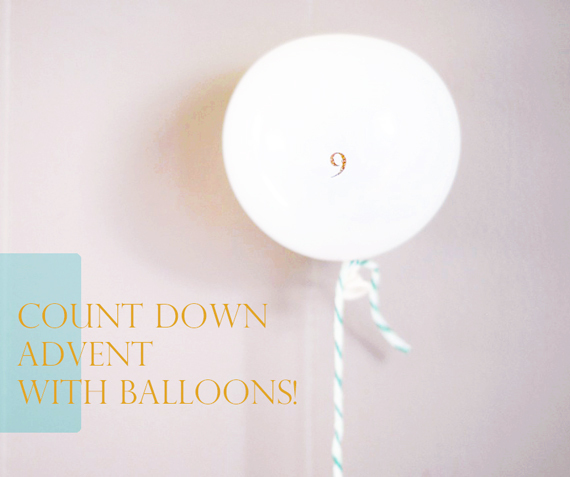 I love a simple Advent calendar design during this very busy time of year, we used balloons! 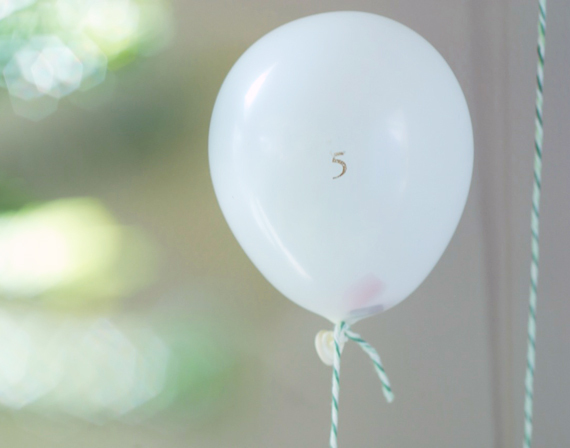 To make the countdown, I quickly blew up balloons and stuck sweet little notes of love and messages for festive family activities inside by writing on and rolling up strips of paper. Then I marked the balloon fronts for their day with a gold stamp and hung the entire display on the wall with glue dots. The kids practiced popping a couple and I think this is going to be a very special month for them. 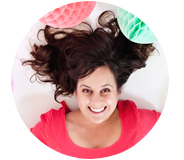 These balloons would be just as festive holding special activities to look forward to even without kids- think sweet ideas, like cocoa by the fire or choosing a new comfy blanket to curl up with. PS. Here is a list of family activities you could include. Plus other pretty Advent calendars here, here, here and here. This is such a great idea! I like this advent count down better than the present varieties and others I’ve seen. The balloons are so easy and fun for the kids! This is too cute. 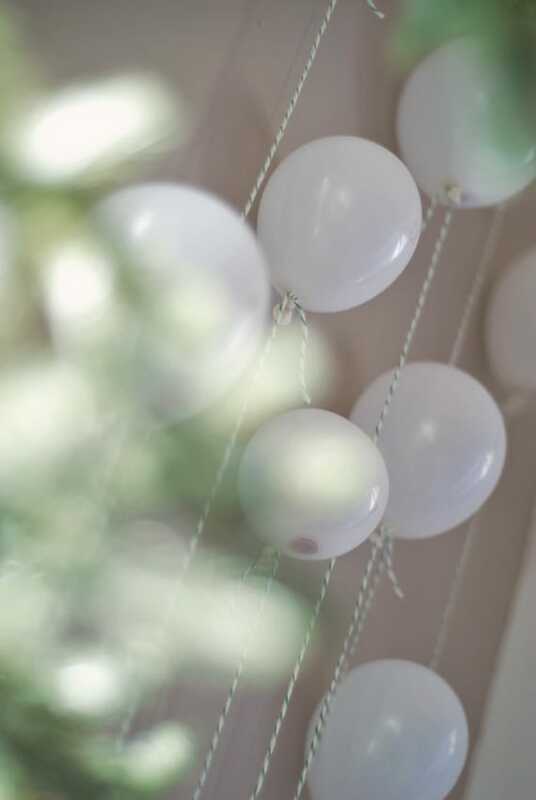 Balloons and glittery numbers – I am not surprised ;)…I saw a similar idea with a water balloon pinata where waterproof toys were added to the balloons filled with water. Do your kids get scared of the popping noise? get out! How can you have this ideas! So creative! What a cute idea! Although think I’d get impatient and want to pop them all. How darling! If only I didn’t jump 10 feet whenever someone pops a balloon! i love this idea! will the balloons stay blown up all season long? What a novel and great advent idea. Love your photos too! Lovely idea. What a great way to celebrate the season! hi i’m here for the first and i read every old post!i adore your blog and props, ideas and diy!This calendar it’s so cute and funny i think i’ll do it!! This is such a fun idea! I hope you had a very Happy Thanksgiving!